If I say, the popularity of online shopping is growing at a rapid rate, I would not be wrong. Why? Because establishing an e-commerce store which is effectively reachable to the customers worldwide has become a lot easier than setting up a physical store which is just limited to the consumers of the local area. So, it is automatically understood that if you have an online business, the competition isn’t going to be any easier. Therefore, to outshine this competitive space you need to have your brand name imprinted in the minds of your target audience. The first result in Google search receives 33% of the total search traffic. – A study from Search Engine Watch. Therefore, tweaking your e-commerce SEO practices is the most appropriate way of reaching your target audience and capably compete against the giants like Amazon, Walmart, etc. The below explained are the areas focusing on which you can improve your e-commerce SEO and see a change in your sales. You can see the main keyword ‘on page SEO’ remains intact in all the keywords. 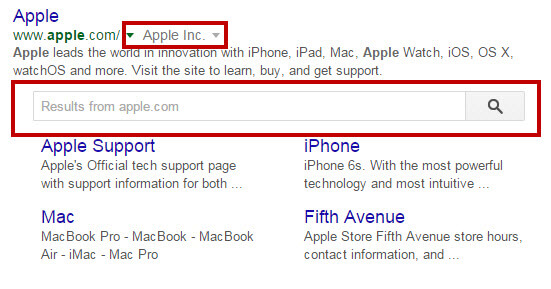 Apart from this, your keyword search should be related to specific products on your website. 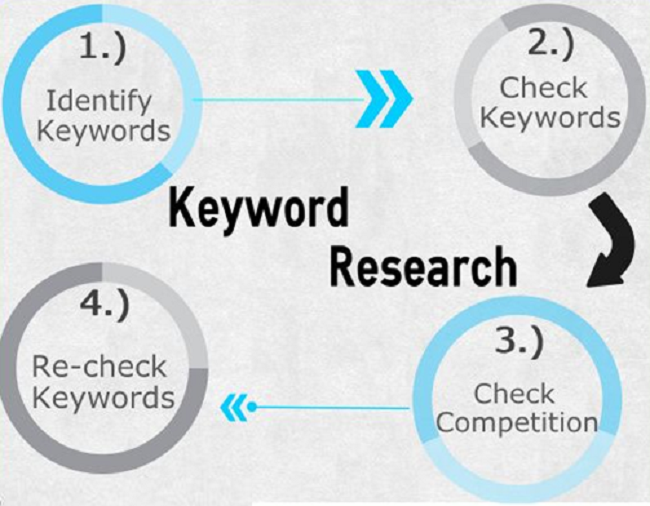 Have a look at the diagram below to know how to find relevant keywords with Google Keyword Planner. Step 1– Insert the relevant target keyword to find additional relevant keywords. 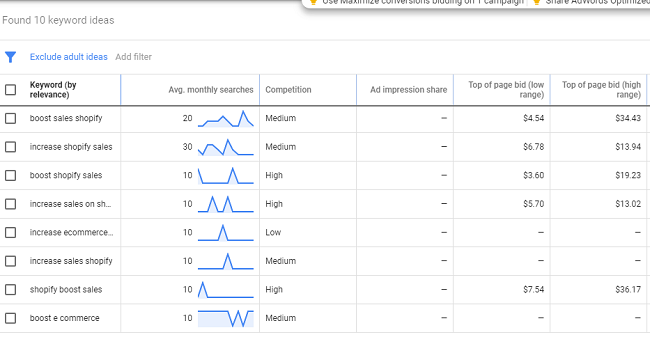 Step 2- Take a look and carry out a thorough analysis of the keyword’s performance with the help of a factor, i.e., search volume. Step 3- Select relevant keywords from the list offered below by the Keyword Planner based on its average monthly searches and competition. After you get proper knowledge of what keywords to use, the best way to improve the ranking of your target keyword is to make the content real, informational and interesting. Now include SEO keywords in the content and title to frame the topic that answers the questions of the customers. Creative, interesting and unique content attracts the audience whilst compelling them to give more time and thought to your brand.Another important thing is to post relevant content on a regular basis so that your audience get to know you and your brand. It is observed that websites with content marketing have a higher conversion rate than those without it. Your site and blog both should be SEO optimized to enhance better customer engagement. Content is undoubtedly important for your website but unstructured and scattered content works against your efforts to enhance organic traffic. This is because search engines prefer structure while it searches and goes through your website. Internal linking is one of the most appropriate ways to refine the structure of your website, i.e. you can link the product or services page of your website or to your own content. 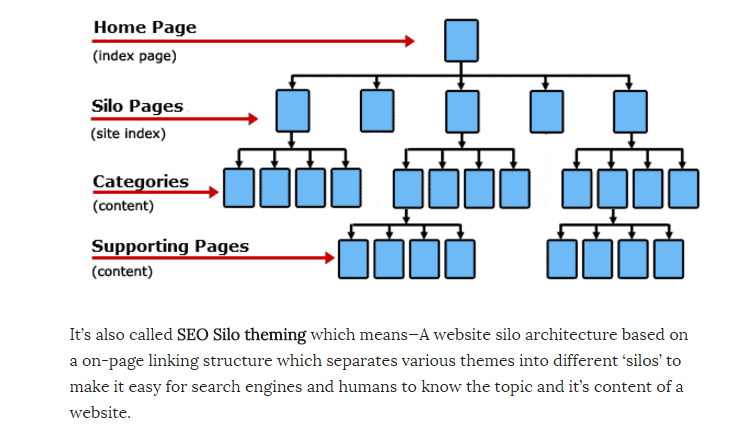 Your site structure should not go beyond three levels, i.e., categories, then subcategories, and the products as it is easy for the visitors to navigate and find the required product or service on your website. Too many levels leave the visitors bewildered and compels them to jump off from your website. It let Google crawl your pages easily. You can easily cross-sell and upsell products to your website visitors. Establish Brand AuthorityIt is said that SEO and backlinks also known as inbound links go together hand in hand. The number of backlinks indicates the popularity of your website. These links are very essential for SEO as search engines like Google give more priority and credit to the websites that have a good number of quality backlinks. When Google analyzes the relevance of a site to a keyword, it considers the quality and number of inbound links to that website. It helps in establishing your website’s authority.Another prominent way to build brand authority is to implement influencer marketing as it offers credibility to your story. How? Let us give you an example– If you had to buy sports shoes online, would you directly go to any random website and buy? Or would you prefer listening to the reviews of some popular personalities on the type of shoes you are looking for? I am sure you would go for the latter one. The trust that you put on the influencer will make your buying decision more firm. The same principle applies to the customers who visit your website, if they see their favourite influencers talking about your product or services, they would immediately respond. 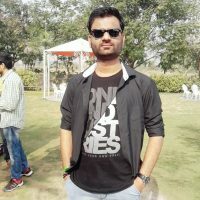 Take Advantage of Product Reviews Customer’s reviews on products are the most impactful elements that can be included in an e-commerce product page. Positive reviews and feedback act as a brand image enhancer and also they provide your site with SEO value. These reviews are valuable pieces of content as they add fresh content to your website which provides you with a high value in Google ranking. And not only this but your website gets keyword rich content which helps to boost your website’s search engine ranking. It is a bit of HTML code that you put on your website to help the search engine provide more informative results to the users. So, when you add schema markup to a webpage, it generates an explanatory description that appears in search results. In simpler words, it tells search engines what searchers will understand about the website before even clicking on the link. These schemas make it easier for the search engines to find and display your content. Results enhanced by schema are more appealing and get more clicks. More clicks can bring more sales. The time is taken by your website to load plays a vital role in customer’s staying or leaving your website. If your website takes more than expected time to load it is more likely to face customer abandonment. A study by Search Engine Land shows says that Google has announced, that page speed will be strictly taken as an important factor in ranking consideration for mobile searches. Therefore, no matter how interactive and user-friendly your website is, speed will matter. According to Seeking Alpha, many platforms like Shopify have been working diligently on their speed to offer 40% faster check out than their competitors. Time to Ace the SEO Game!! The time and effort you put to improve your SEO practices advance your e-commerce site which can further help in boosting up sales and discoverability of your products or services. If you think your competitors are moving way faster and ranking better in Google search, then probably they are following more than these 7 tips for their business. You need to start good and strong and get an edge over your competitors. You should take advantage of the above-explained strategies to acquire appreciable results. But as they say, “Rome was not built in a day”, you need to be patient enough and keep working on your goal as you are making difference with every SEO strategy you apply to your business. So, what are you waiting for? There are various reasons to optimize your site for search engines, it all depends on your decision- if you want to stay at the same place or move ahead. Experience an increase in sales due to an increase in quality traffic with your strategic e-commerce SEO practices. Make the most use of these tips to boost the sales of your e-commerce site.